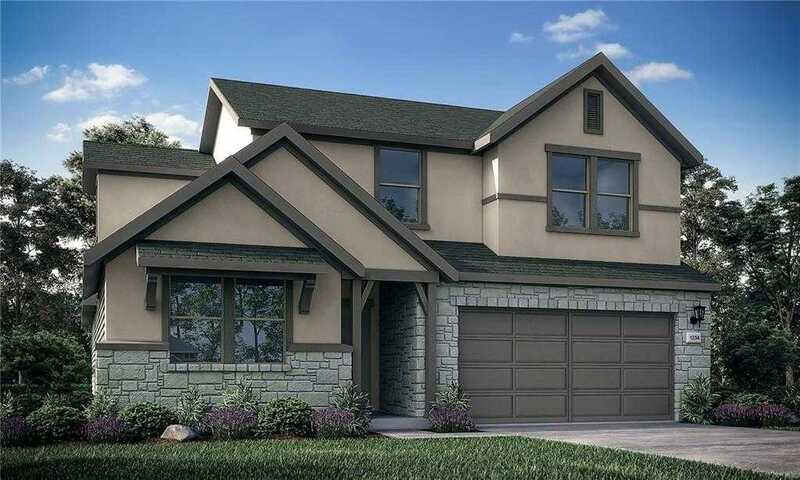 THIS BEAUTIFUL 3 BED, 2.5 BATH 2 STORY HOME FEATURES A MODERN EXTERIOR AND HIGH END FINISHES. THE OPEN CONCEPT FLOOR PLAN. BE CHARMBED BY THE CHEF-INSPIRED KITCHEN WHICH INCLUDES AN OVERSIZED ISLAND, 42 CABINETS, GRANITE/QUARTZ COUNTERTOPS AND STAINLESS STEEL APPLIANCES. HOME ALSO COMES WITH BLINDS, FRONT AND BACK IRRIGATION/LANDSCAPING. Please, send me more information on this property: MLS# 9594004 – $268,115 – 244 Magna Lane, Liberty Hill, TX 78642. I would like to schedule a private showing for this property: MLS# 9594004 – $268,115 – 244 Magna Lane, Liberty Hill, TX 78642.